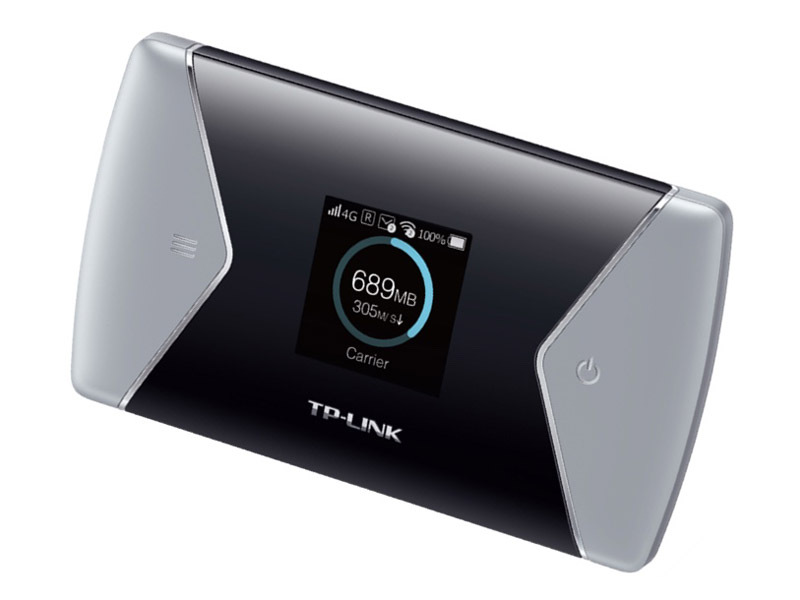 TP-Link has announced the TP-Link M7650 Mi-Fi at CeBIT in Hannover. This new mobile Wi-Fi router will allow us to enjoy fast wireless connectivity anytime and anywhere. Whether in or out of our home, we will have the opportunity to watch HD movies on the tablet. It will also be possible to stream audio quality through our smartphone. 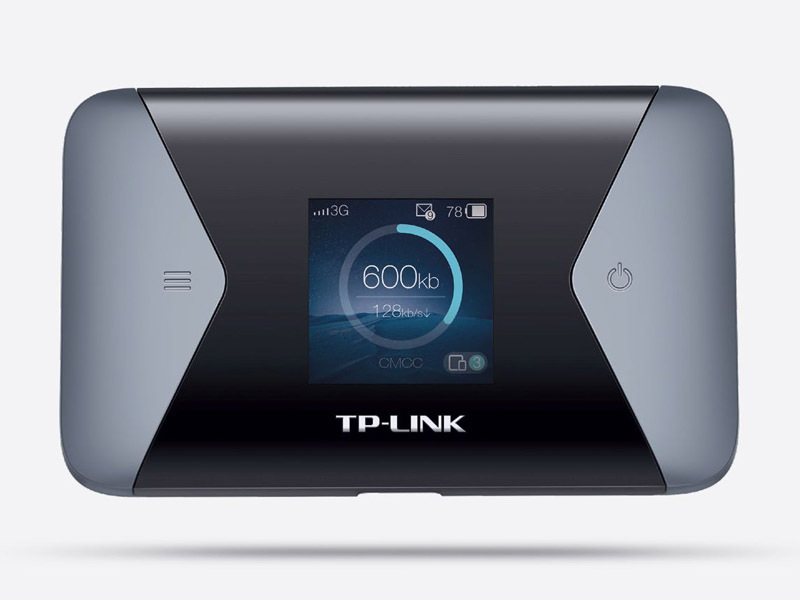 The new TP-Link M7650 Mi-Fi offers download speeds of up to 600 Mbps and 50 Mbps upload for ultra-fast mobile connections with the support of LTE Category 11, which is almost double of the speeds from TP-link M7350 Hotspot. 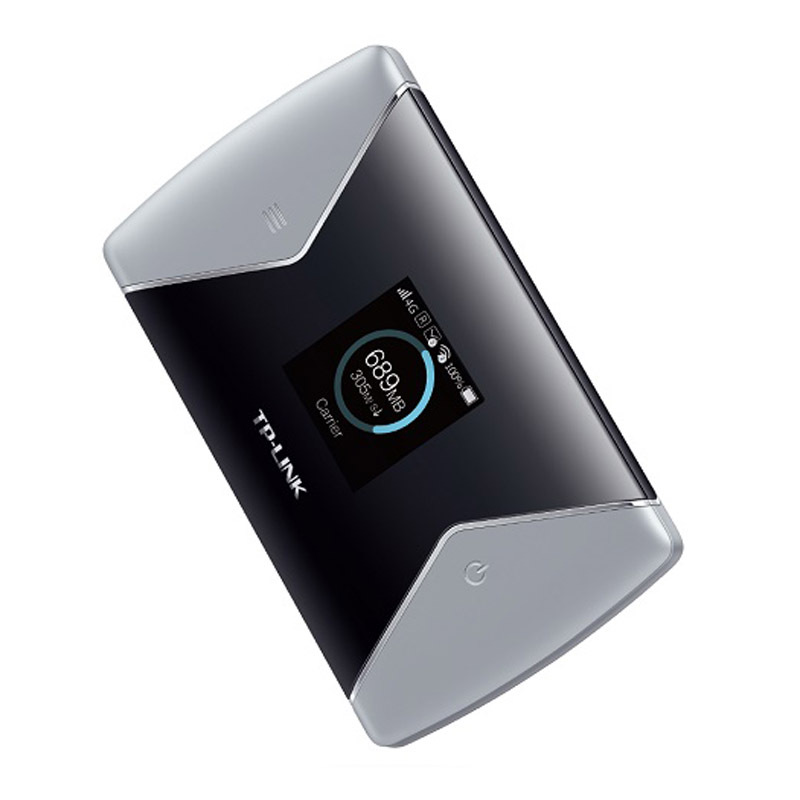 It’s said that the TP-Link M7650 Mi-Fi is already the fastest mobile Wi-Fi router of the brand. The user can choose within the Wi-Fi 11ac the band of 5 GHz. This will allow you to achieve a speed of 687 Mbps, you can also opt for the 2.4 GHz band and get a speed of 300 Mbps. 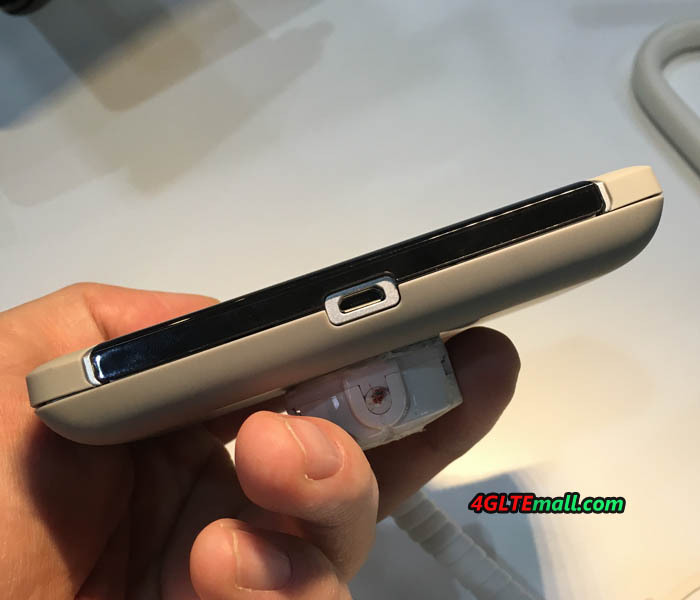 The pocket is capable of serving more than 32 mobile devices simultaneously(smartphones, tablets, etc.). This is praiseworthy since most mobile LTE routers currently support between 10 and 15 devices. The TP-Link M7650 Mi-Fi offers a comfortable and manageable design. Its weight is so light that it will allow us to carry it in the pocket of the jacket without problems. Its small size does not prevent it from being manufactured with the latest technologies, those that meet any mobile need. This Wi-Fi router so compact equips a battery of 3000 mAh. According to company data, this figure will allow us to use the device for about 15 hours at full capacity. On the other hand, in the section of the connections, we find a micro USB port. Thanks to it, the user will have more flexibility to load it from a laptop. Its operation is so simple, that it is only necessary to insert the SIM card and press the power button. Then the device will create a high-speed LTE network in just 30 seconds. In addition, the user will be continuously informed of the transmission speed. You will also know the number of devices connected, and the status of the battery or data consumption. 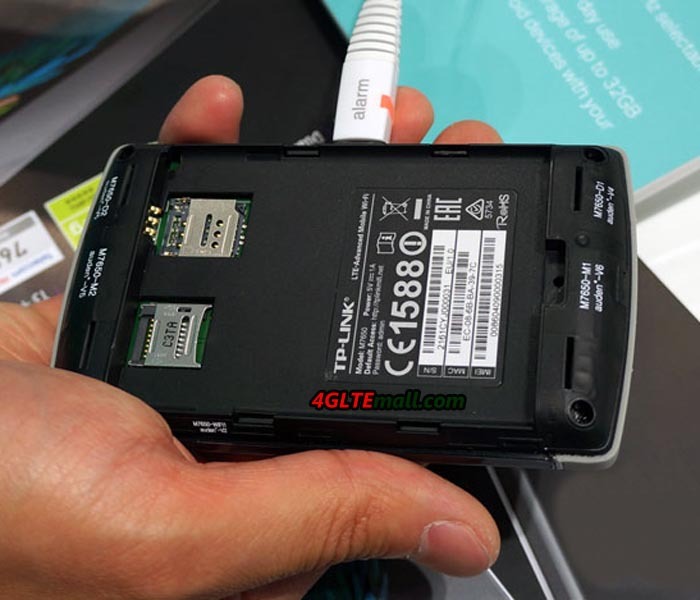 The TFT color display of the mobile LTE router measures 1.44 inches in the diagonal. The display does not provide a touch function. The router menu is navigated through two physical keys. Alternatively, the settings of the device can also be changed in the browser window via the MiFi app of TP-Link. In the menu, the user has the possibility to set data limits or assign a password for the network. The TP-Link M7650 is also equipped with a microSD slot, into which a memory card with up to 32 GB can be plugged. The storage capacity should be sufficient to store or store photos, videos or other files when the internal memory of your own smartphone is sophisticated. Internet is now very important for our daily life. So there is a great demand of gadgets for wireless connection from users. The alternative of using a mobile phone as a WiFi access point or modem is not always comfortable, and when running this function, the mobile phone may consume much battery that cannot always afford. 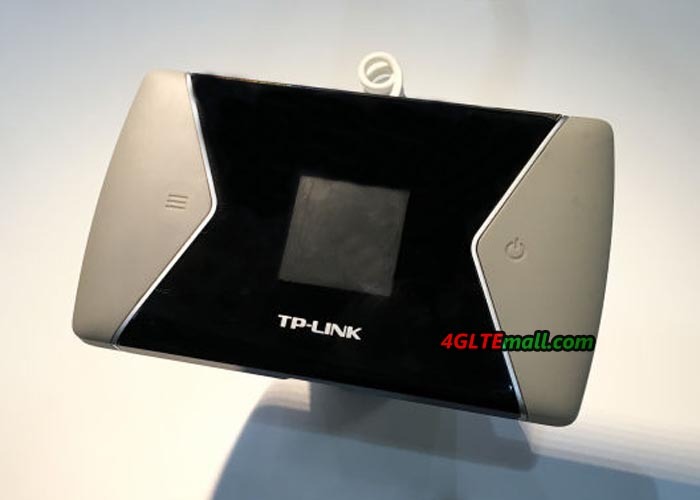 TP-LINK gives us another option for wireless connection: TP-LINK M7650 4G LTE WiFi Router. This TP-LINK M7650 is a new mobile pocket WiFi router upgrading from its predecessor TP-Link M7350 and is compatible with the standard LTE CAT11, which allows speeds up to 600 Mbps. It’s the most attractive feature on M7650 MiFi which also uses the protocol WiFi AC to work with the bandwidth of 5 GHz, less congested and more stable. The TP-link M7650 is compact to carry smoothly in your backpack or briefcase and with a battery of 3,000 mAh to use throughout an entire working day. The TP-LINK M7650 is very interesting for professionals who regularly work with your laptop outside the office, and it’s a great partner for travel. This portable WiFi router can insert a SIM data card and start connecting with the Internet in just seconds. This versatility is very useful as an alternative to using our own smartphone as a WiFi access point. The TP-LINK M7650 is based on Qualcomm chipset and compatible with the network 4G CAT11, with maximum speeds of up to 600 Mbps. So multiple devices could connect to TP-Link M7650 and surf in high speed. The maximum supported user could reach to 32 terminals. This means that the M7650 Mobile WiFi is ready for the future, because currently the main operators could only provide top speeds of 300 Mbps. In addition, another advantage of TP-LINK M7650 is compatible with the network protocol WiFi AC. This protocol works simultaneously on both the bandwidth of 2.4 GHz and 5 GHz. This first width of 2.4 GHz is used by the vast majority of devices. However, the main problem is that it is very congested. This causes interference and loss of signal quality. Meanwhile, the bandwidth of 5 GHz is faster and more stable. The maximum speeds supported by the TP-LINK M7650 are 300 Mbps bandwidth in the 2.4 GHz and 867 Mbps in the 5 GHz. Today, most launched mid- range and high-end devices, including smartphones and tablets and laptops, already incorporate support WiFi AC. 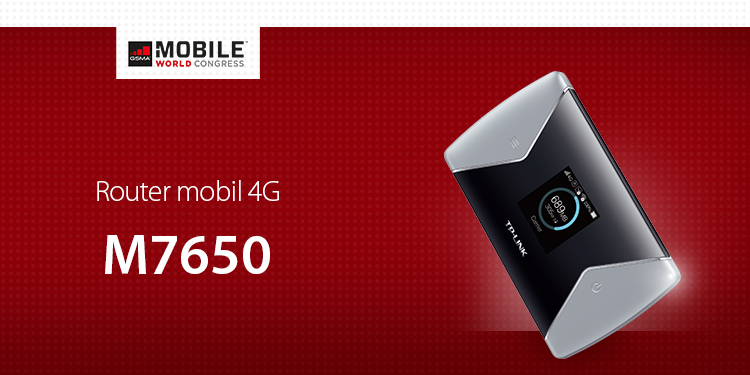 The TP-LINK M7650 uses a compact design to smoothly take in trips and journeys. Within the design of the TP-LINK M7650, we must highlight the small screen from which we can view key data as the connection speed at which we are transmitting data, consumed data, the number of connected devices or the status of the battery. Speaking of battery, this model integrates with a capacity of 3,000 mAh that helps us work throughout the whole day without having to worry about power-off. And there is an option to expand the internal space to save files directly to the access point through a MicroSD memory card up to 32 GB. Users connected with the M7650 could share the files freely. Here now, we only know the Netgear Aircard 810s has similar specifications to TP-Link M7650 mobile WiFi hotspot. And the aircard 810s is already available for Australia network provider Telstra. 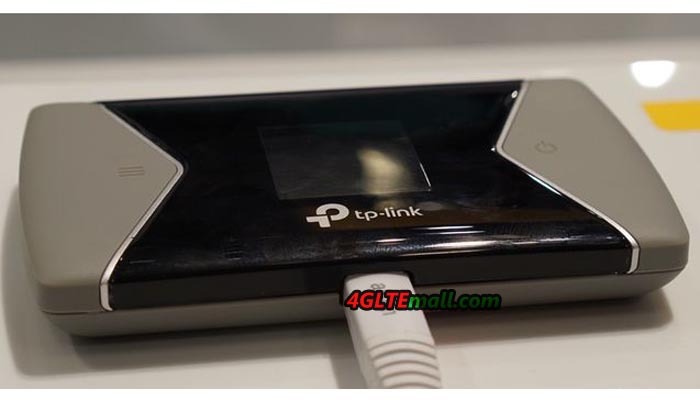 TP-link M7650 would be available for Spain carrier. We would update the news on www.4gltemall.com once it’s available here.